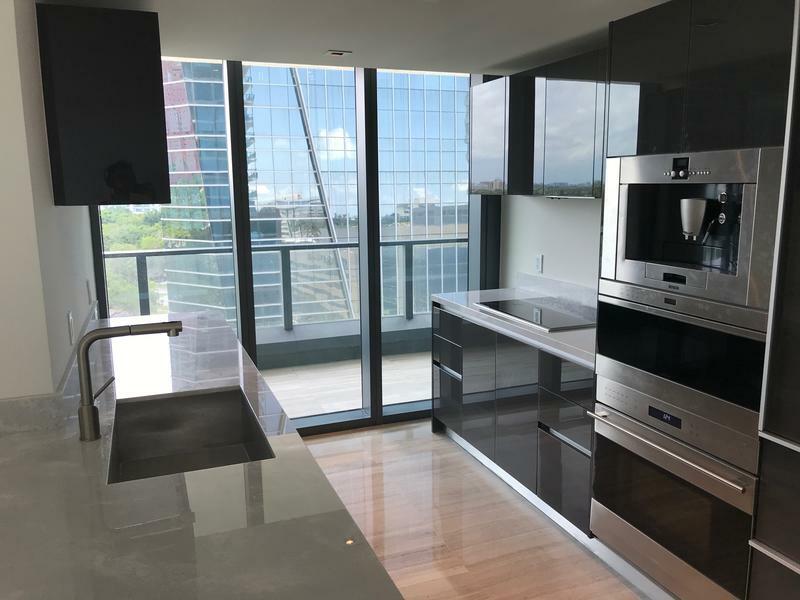 The kitchen of a vacant condo at Echo Brickell features high-end appliances. The unit has been on sale since February. 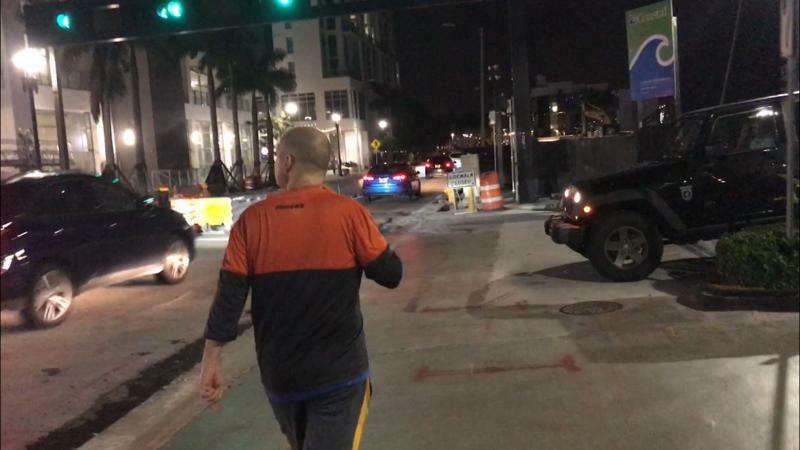 Real estate analyst Peter Zalewski walks around downtown several nights week, monitoring the number of lights on in condo towers. But unit 905 has been on the market since February. 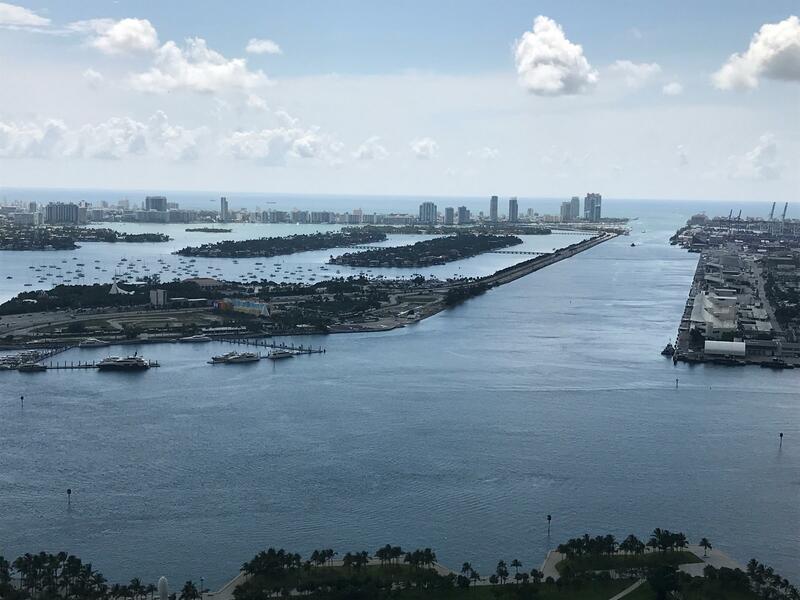 And although its price has dropped more than 10 percent, making it the lowest-priced two-bedroom condo at Echo Brickell, Miranda is still waiting for a good enough offer. Compare Miami’s skyline in 2008 to now, and the difference is stark. Ten years after property values crashed and foreclosure rates soured, the housing market has recovered and dozens of new high-end residential buildings have sprouted up across Downtown. Buyers from Latin America have fueled much of the boom, Miranda and other real estate analysts say. They have bought many of the new condominiums as investments in hopes of flipping and selling them for profits. But a lot of the units are vacant, and demand for them is lagging behind supply. The resulting glut is causing a decline in prices across greater Downtown, says Christopher Zoller, a realtor with EWM Realty International. “When you’ve got too many loaves of bread on the shelf, the next day you’re going to see day-old bread sold at half price,” Zoller says, using a metaphor to describe the Downtown market. 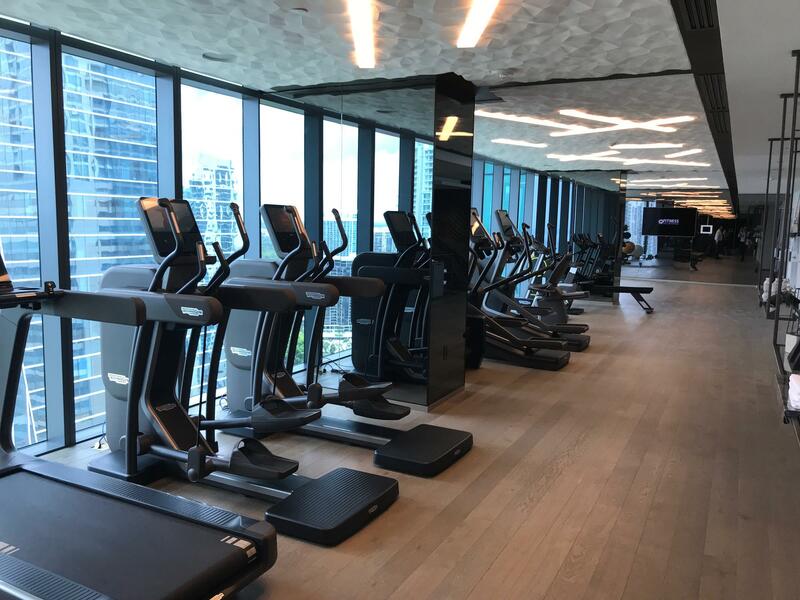 The gym at Echo Brickell features brand new equipment. It was empty one afternoon in June. 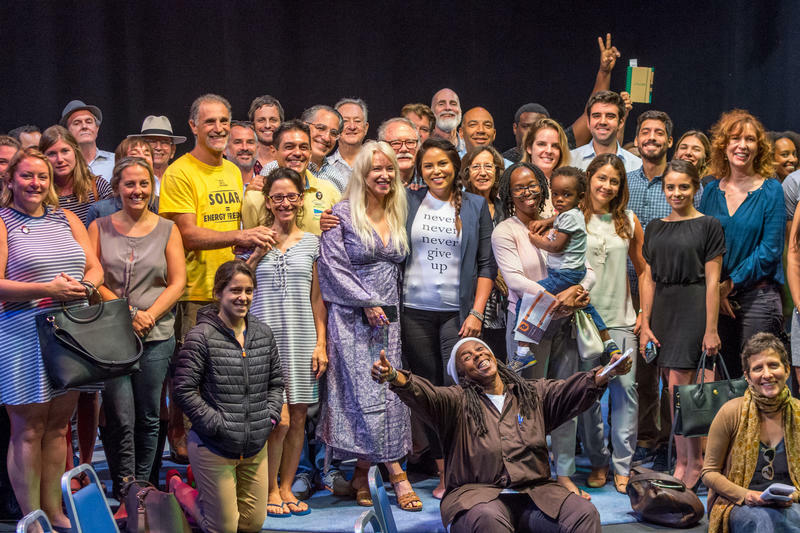 The oversupply comes as Miami-Dade County suffers from an affordability crisis. The supply of affordable homes is shrinking, and more than half of all families in the county spend over 30 percent of their income on rent—the third worst rent-to-income ratio in the country. Even so, many of the luxury condos for sale in Downtown are sitting unused. Zalewski walks around the area several nights each week and monitors the number of lights on to estimate how vacant the buildings are. There are obviously other reasons for the dark windows—snowbirds and people on vacation or just out for dinner. But Zalewski says the buildings, or “ghost towers,” are unlit regardless of the day and time. Several condos across downtown, including the green-lit Asia, are mostly dark at night, says real estate analyst Peter Zalewski. Zoller says the oversupply is forcing some people to sell their units for less than what they bought them for. And condos are staying on the market longer, making them less attractive to buyers who are turned off by units that have been on sale for a while. But some people do not have that choice. And the glut is even affecting sellers who do live in their condos, like Deborah Shelton-Tynes. She owns two units at the Marquis across from Museum Park. Her condos feature unimpeded views of Biscayne Bay, Miami Beach, PortMiami and Miami International Airport. She previously listed her units for about a combined $3.5 million in 2015 before deciding not to sell them. She’s now listing them for less than $2.4 million. Shelton-Tynes, who plans on moving to Key West, says she will not drop her price because she can afford to wait for a buyer who is willing to pay more. But several other Marquis residents have already sold their units for losses, she says. People “lose their shirts." Deborah Shelton-Tynes' condo at the Marquis features views of Biscayne Bay, PortMiami and Miami Beach. Seth Denison, a principal with the real estate firm Brickell Ventures, says prices will continue to decline as more units go on the market. Condo owners are now renting out their units until they are sold. And developers are even shelving projects until values rebound. Buyers, however, can capitalize on the drop in prices. Zalewski expects people from more affordable areas out west like Kendall to move to Downtown and purchase or rent out some of the now-cheaper condos. The market decline also won't be as severe as the housing crash of 2008, real estate analysts say. 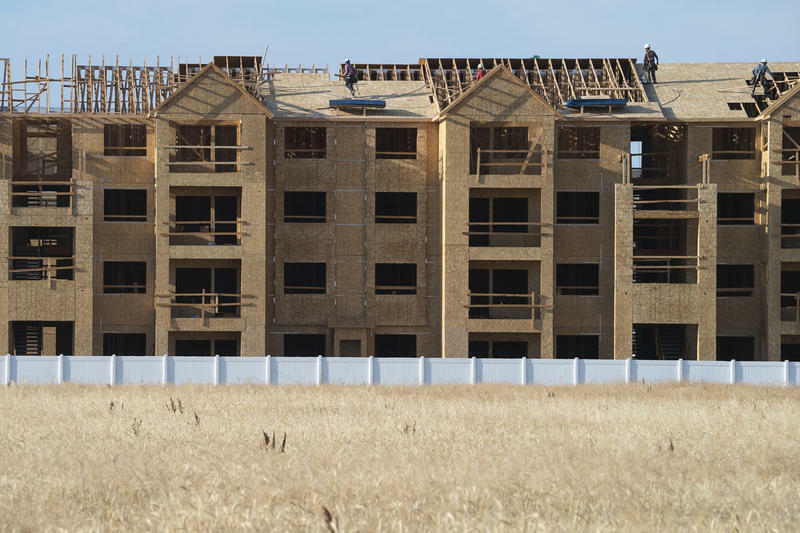 Back then, developers required 10 percent down payments from new buyers. Once condo values began to drop, they walked from their deposits. 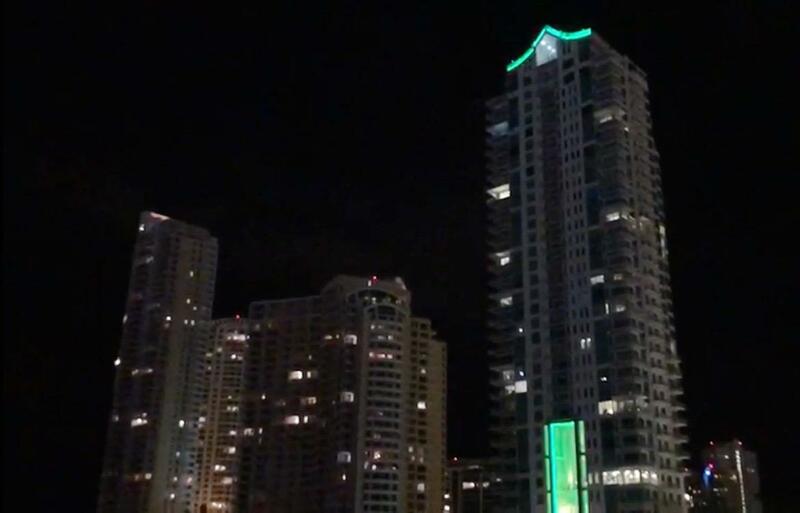 Denison and Zalewski say they expect condo construction to restart in the next three to four years as more people move to Miami and buy up the existing condos. Prices will stabilize and more buildings will go up around Brickell Avenue, they say. The Miami River, Little Haiti and Allapattah neighborhoods could also become the next hotbeds for new luxury developments. Such areas are already seeing housing prices rise, which is forcing out some people. "Historically, Miami has always been a bit of a boom-bust market," Denison says. "We don't tend to do things slow and steady." One little cottage of less than 800 square feet got a lot of attention - and even a ribbon-cutting Thursday. 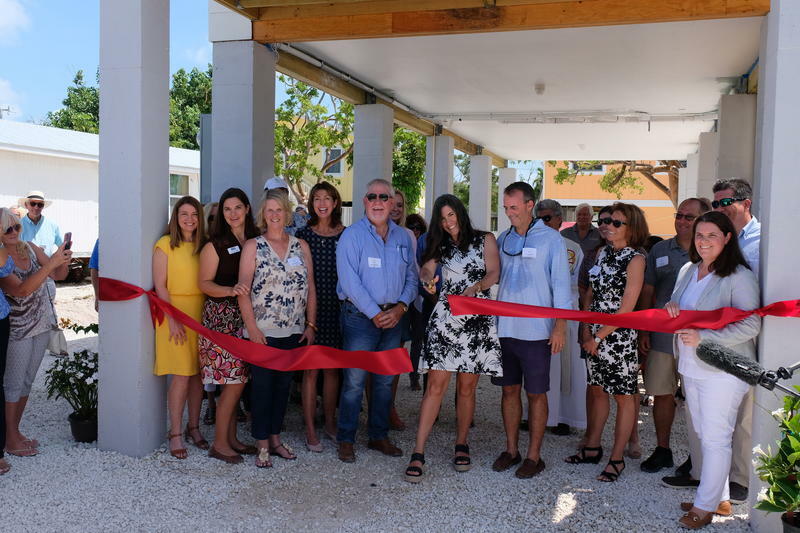 The home, in the Avenues neighborhood of Big Pine Key, was the first Keys Cottage to be completed by the Florida Keys Community Land Trust.